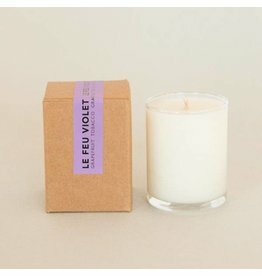 Peacock Alley Lush Candle 10oz. 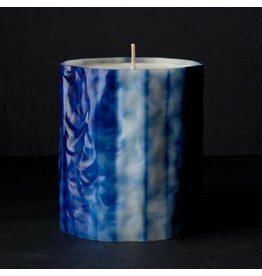 Peacock Alley Glow Candle 10oz. 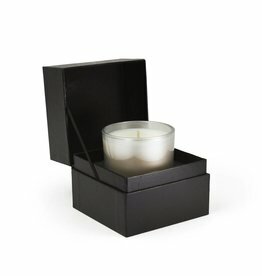 Hillhouse Beach Wood Handwoven 3 Wick Candle 21oz. Beach Wood Handwoven 3 Wick Candle 21oz. 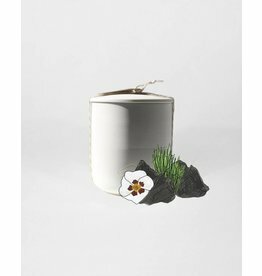 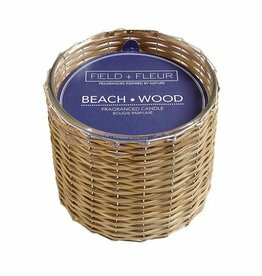 Hillhouse Beach Wood Handwoven 2 Wick Candle 12oz. 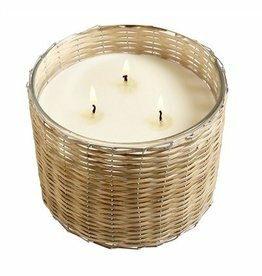 Beach Wood Handwoven 2 Wick Candle 12oz. 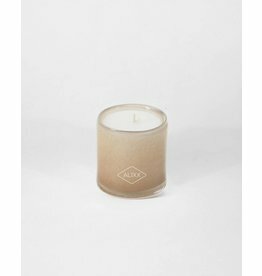 Hillhouse Peony Blush 3 Wick Handwoven Candle 21oz.